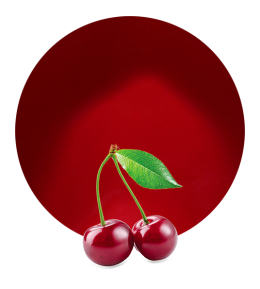 Our cherry concentrate is elaborated with fresh cherries. This fruit is a big help for health care. Actually, cherries protect against Alzheimer’s disease, they fight cardiovascular disease, reduce inflammation, discourage diabetes, reduce the risk of cancer, stroke and hypertension, etc. Moreover, thanks to its composition in melatonin, cherries are great to sleep better. Cherries are also rich in vitamin C, potassium, calcium, magnesium, phosphorus, folates, etc. Our cherry concentrate is a versatile product. It can be utilized in the preparation of different food and beverage products, such as juices, jams, marmalades, syrups, ready meals, soft drinks, bakery products, etc. 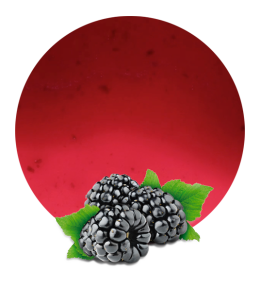 In order to obtain the best product, we only work with the most appropriate facilities for fruit processing. We process our cherries with the latest technology. Thus, we are able to maintain all its natural properties. 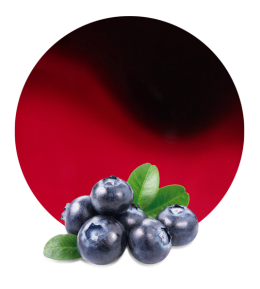 We supply this cherry concentrate with an acidity of 5.5-6.5 and a Brix level of 64.5-66.5. When our cherry concentrate is ready, we supply it all over the world following all the abroad countries regulations for food supplying. We offer a tailored service; actually, we can ship our concentrates in drums, tankers, bins or bags in boxes. Furthermore, we can supply this cherry concentrate as aseptic cherry concentrate or as frozen cherry concentrate. We elaborate all our products according to the recommendations set on the Codex Alimentarius. We always follow strict standards during the processing. Lemon Concentrate has been in the fruit concentrate industry for decades. 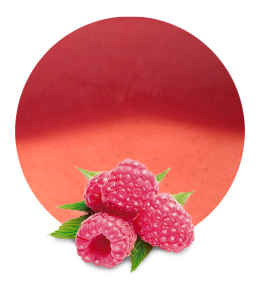 Today, it is one of the most important fruit concentrate suppliers and manufacturers. However, we still work with the same values as at the beginning: hard work, austerity, social responsibility, growth and innovation. With these values, we have built strong relationship with our clients all around the world. Work with us and enjoy the benefits of our experience and responsibility.